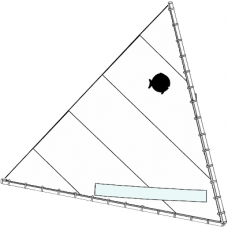 The Sunfish Racing Sail (White) is built with the racer in mind. 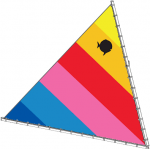 These sails use a slightly lighter cloth than the recreational/club sails and they are made to the Sunfish Class Association's standards for racing in any S.C.A. sanctioned event.